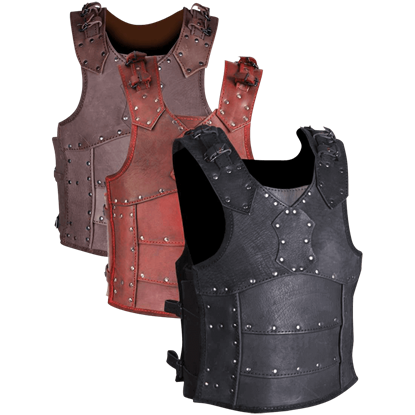 Enter the LARP battlefield with a solid defense and an even stronger offense with the help of the Mytholon armour, weapons, and accessories available. 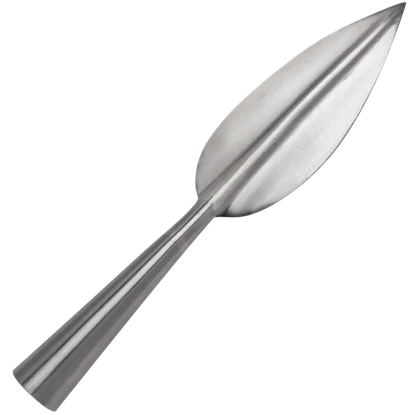 For quality steel armour, foam weaponry, and historical clothing, check out the exciting finds found here. 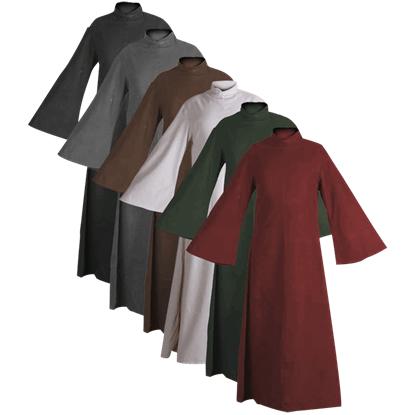 Cloth yourself according to the weather and season with the medieval dresses, tunics, pants, undergarments, and cloaks that are handmade from various fabrics such as wool, linen, cotton, and damask. 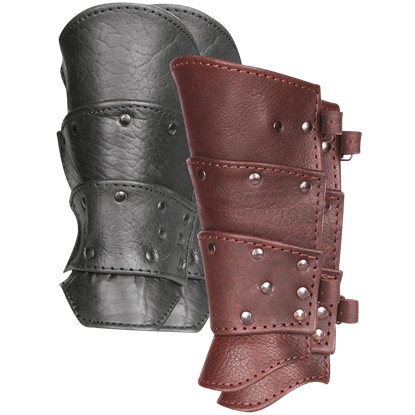 Create a layered defense with padding and the many options in steel and leather armour. 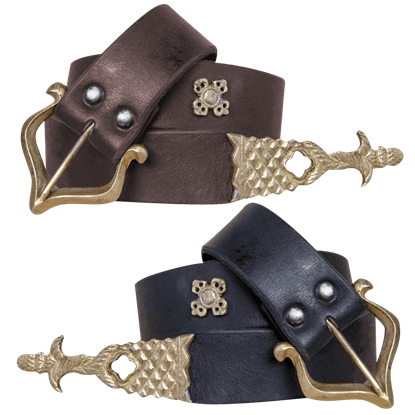 In our collection of Mytholon items, you will also find coins, eating utensils, and leather accessories such as pouches, belts, sword frogs, and baldrics. 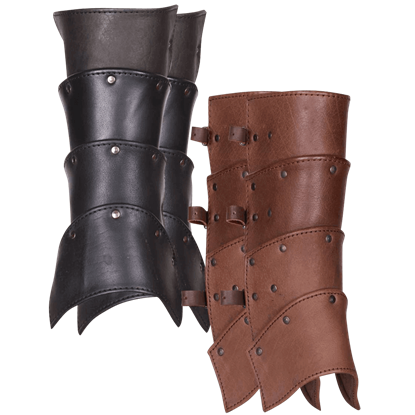 No matter where the roleplay adventure leads, to battle or a costume event, our assortment of Mytholon products ensures that you are fully equipped. We are certain you will be impressed with the clothing, armour, and gear offered in this section. Create a look that is both distinct and authentic with the Abby Blouse. 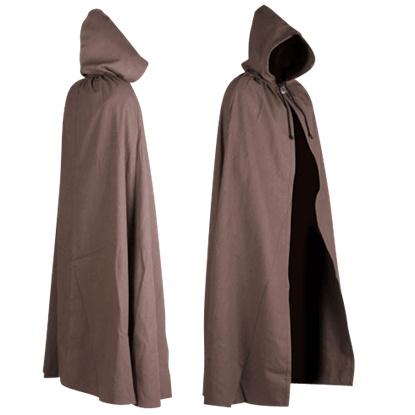 Whether you enter the realm of high fantasy as a dauntless adventurer, or join friends and family at a renaissance faire, this garment belongs in your wardrobe. 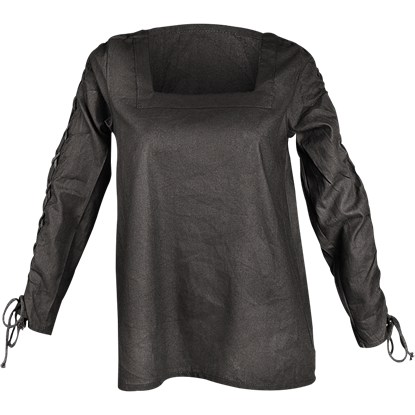 The Abby Blouse with Eyelets is perfect for creating that medieval or fantasy outfit that matches your personality to a T! Whether you wish to be an adventurer or a home-body, this shirt is meant to be a part of your wardrobe! 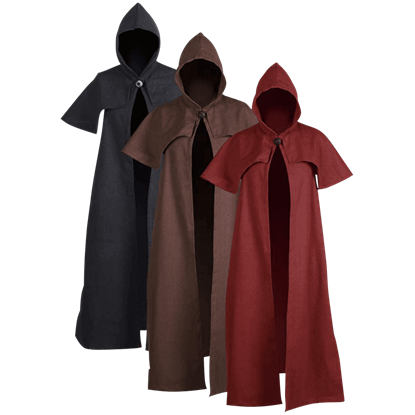 The Abraxas Canvas Robe is the perfect base for any medieval or Renaissance outfit. 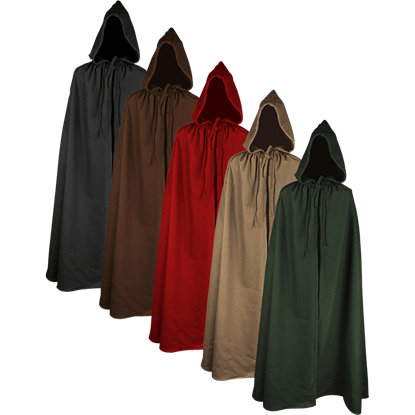 This historic robe pairs well with almost anything and comes in several colors, allowing for endless opportunities to mix and match this piece. 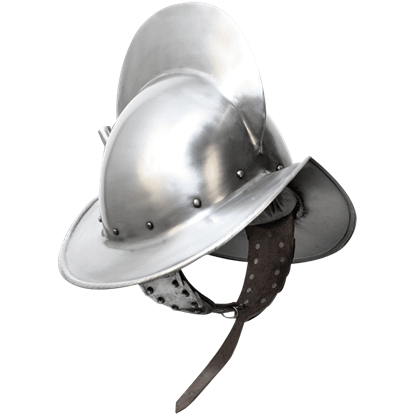 The Alberto Morion Steel Helmet is based on historic helms often associated with Spanish conquistadors, though soldiers across Europe eventually wore it as well. The helmets distinctive crest was intended to strengthen its design.